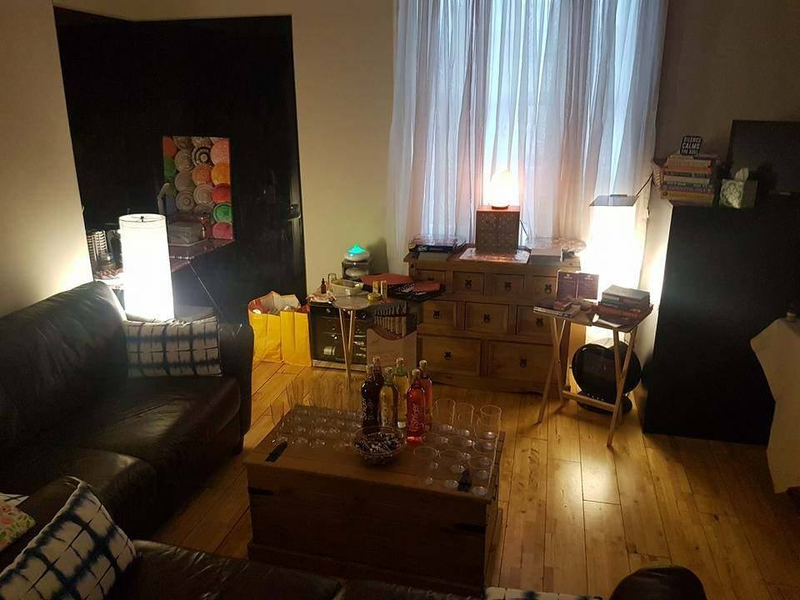 Book your Zen Zone-Out day to relax with friends. 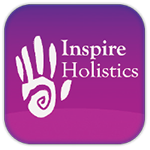 Choose from the list of treatments and then relax in the Zen Zone at Inspire Holistics whilst one person at a time is taken to the treatment room for the therapy of their choice. Whilst waiting in the Zen Zone you can enjoy free tea and coffee, watch DVDs, listen to music, read books and magazines, do some colouring, or play games like Jenga. A mobile phone creche is provided to encourage chatting with each other and leaving the outside world to its own devices! You can upgrade to have a vintage afternoon tea provided by Serendipity Tea and Trinkets.